Project Salvo fully automatic firing! The U.S. Army Project Salvo Electronic Trigger increases your trigger speed. Unleash the fury of your Salvo with full auto! Semi-Auto: Fires 1 Shot for each trigger pull. 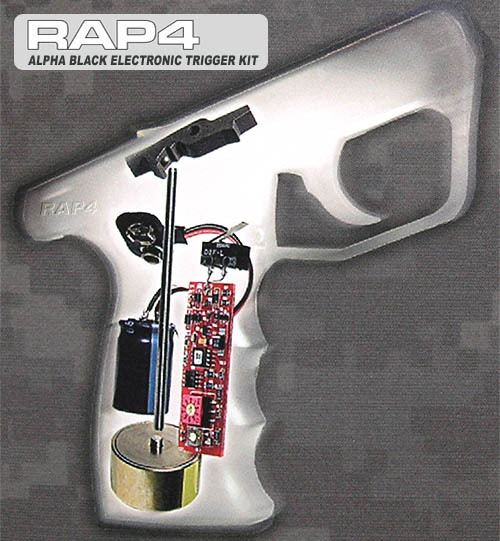 Auto-Response: Fires 1 Shot for each trigger pull or release. Full Auto: Fires Repeatedly as long as the trigger is held. 3 Shot Burst: Fires 3 Shots for each trigger pull.